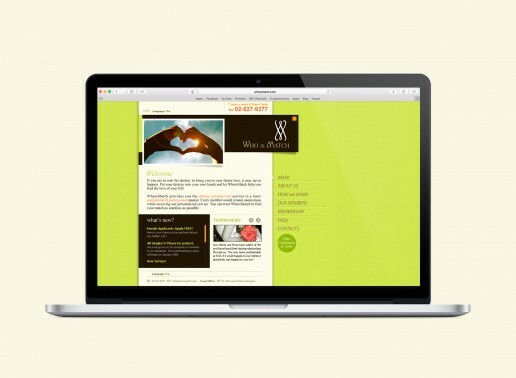 WhoisMatch provides the dating introduction service in a most confidential & professional manner. Every member would remain anonymous while receiving our personalized service. 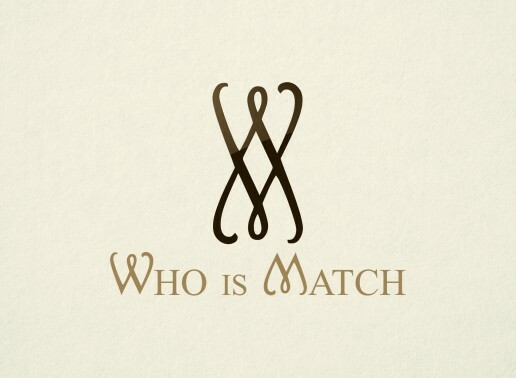 You can trust WhoisMatch to find your match as seamless as possible.